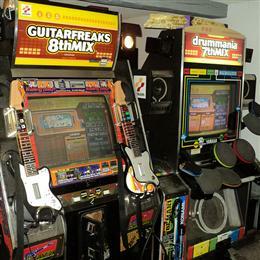 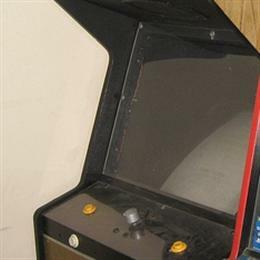 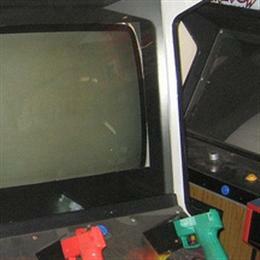 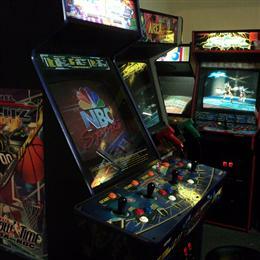 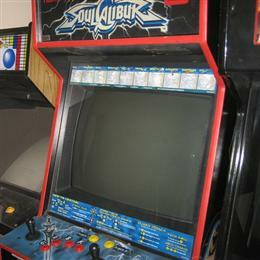 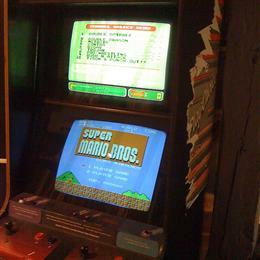 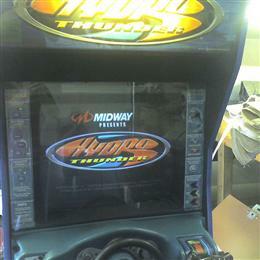 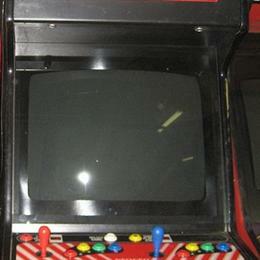 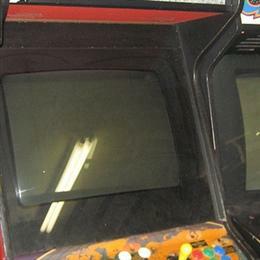 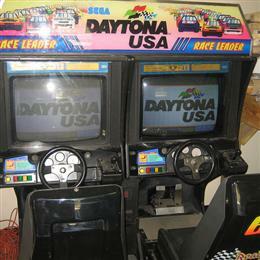 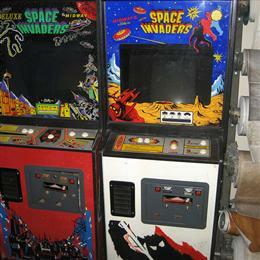 Adrian Grow's Arcade Collection - Collected It! 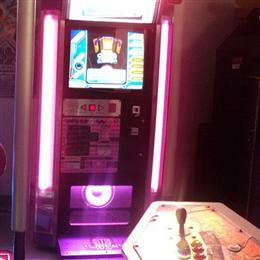 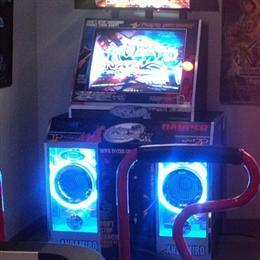 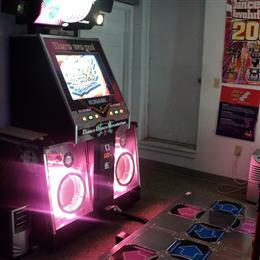 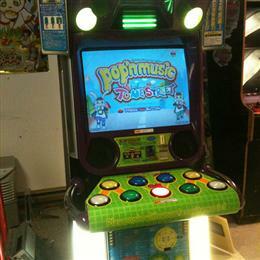 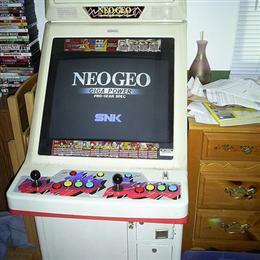 Animelo Style Pop'n Music cabinet. 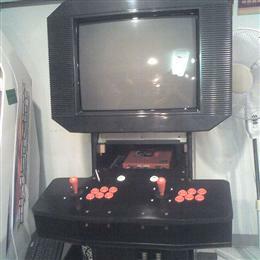 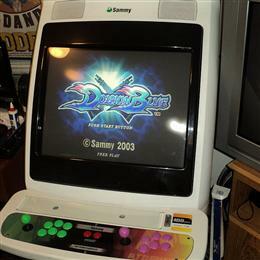 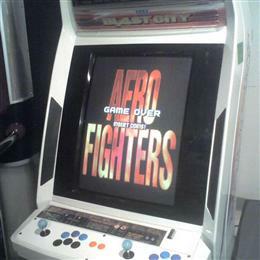 Blast City Candy Cab permanently set up as a SHMUPS cabinet.